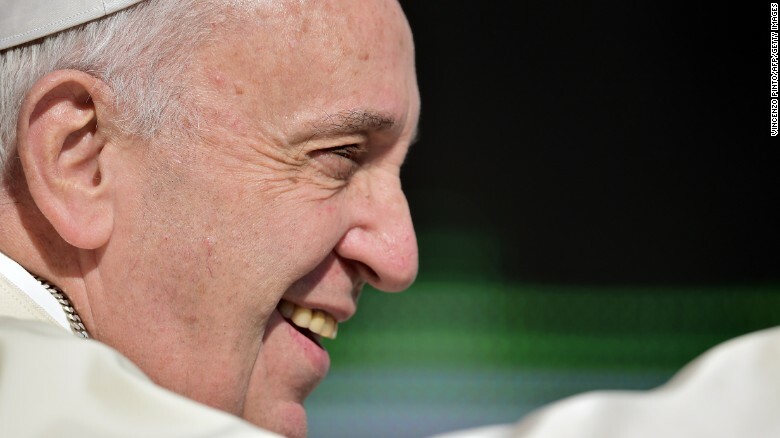 Pope Francis With his penchant for crowd-pleasing and spontaneous acts of compassion, Pope Francis has earned high praise from fellow Catholics and others since he replaced Pope Benedict XVI in March 2013. London (CNN) It’s a meeting nearly a millennium in the making. Pope Francis will meet the head of the Russian Orthodox Church, Patriarch Kyril, next Friday in Cuba, the Vatican announced Friday. 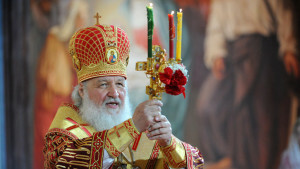 It will be the first meeting between the heads of the Catholic and Russian Orthodox churches in history. The Eastern Orthodox and Western factions of Christianity broke apart during the Great Schism in 1054. The Vatican has repaired relations with several branches of Orthodox Christianity in recent decades, but the Russian Church accused Catholics of trying to convert Russians after the breakup of the Soviet Union in 1989, leading to tensions between the churches. Both sides apparently consider Cuba neutral ground. Kyril will be there for an official visit; Francis will fly off later that day for Mexico, where he will spend six days. A joint news release from the Holy See and the Patriarchate of Moscow said Francis and Kyril will have a “personal conversation” at Jose Marti International Airport in Havana and will conclude their meeting by signing a joint declaration. The meeting will come less than a year after Francis’ first visit to Cuba as Pope. He played a key role in the recent thawing of relations between the United States and Cuba, which reestablished diplomatic ties last year. The Russian patriarch had already planned to visit Cuba this year, according to Russia’s state-run Tass news agency. The press for greater unity between the two sides of Christianity has been going on for more than 100 years, CNN senior Vatican analyst John Allen said. The ongoing persecution of Christians in the Middle East and Africa reportedly prompted the Russians to consider meeting with their Catholic counterparts. “We need to put aside internal disagreements at this tragic time and join efforts to save Christians in the regions where they are subject to the most atrocious persecution,” senior Orthodox cleric Metropolitan Hilarion told reporters. CNN’s Daniel Burke contributed to this report.